Hello everyone, Kirsten here with my monthly look back at Lisa's craft classes in Maidstone, I hope you're all having a great weekend. Incredibly, it is now SEPTEMBER, so Lisa decided it was time to start our Christmas projects with two cards using new Hobby Art stamp sets. Lisa will be posting details of her projects in her blog posts in the next few weeks. Thank you to everyone who joined us on Friday & a warm welcome to the new ladies, we hope you enjoyed the classes. Thanks as always to Jo, Kate, Jan, Rose & Paul for all their help. 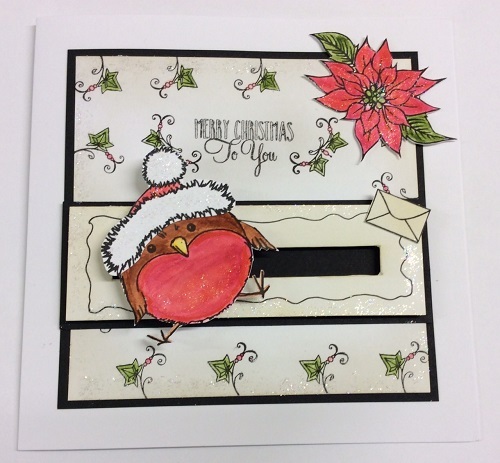 Next month's classes on October 7 will be based around Imagination Crafts' Christmas Art Stamps. 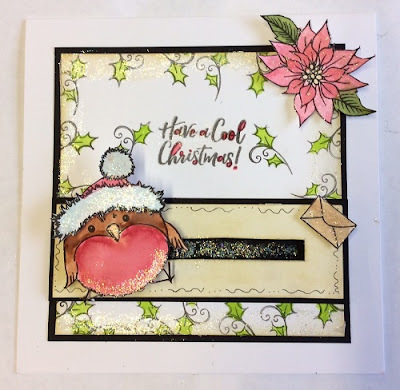 The November classes aren't decided yet, but in the Christmas Party classes on December 2 you will decorate the Imagination Crafts' MDF Baubles, as seen on Hochanda recently. 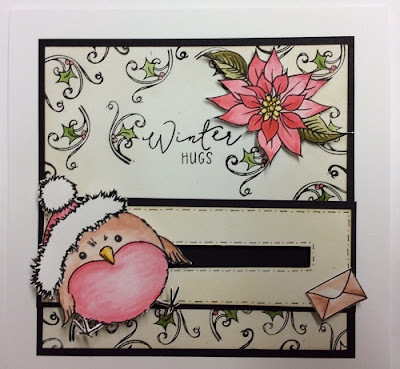 We will be asking you to choose in advance the bauble you want to decorate, so that Lisa can order the correct quantities. 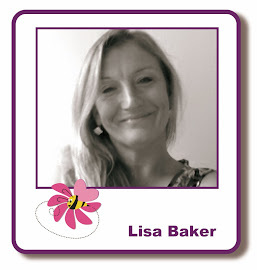 If you would like to attend any of the next few classes, please contact Lisa by phone; 01622 675078, or by email; lisabaker1@btinternet.com. 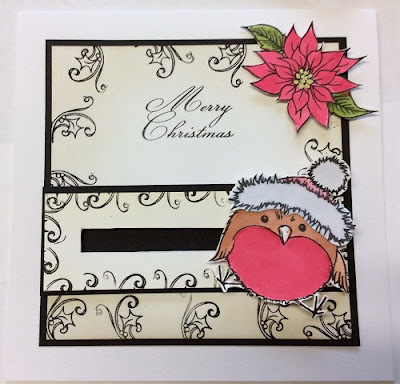 What a fun looking class and love the little bird cards.